half life 2 | Welcome to the Underground. This post will be short and sweet. Did you know that if you are an Nvidia user or an ATI user, you can snag some free games from Steam? Take a look at the screenshots below and see what you can get! Hurry, its a limited time supposedly. Just get it added to your steam account and it will be part of your account forever! ATI users can get Half-Life 2 Lost Coast and Half-Life 2 Deathmatch for free! If you are an Nvidia user, you got it even sweeter! 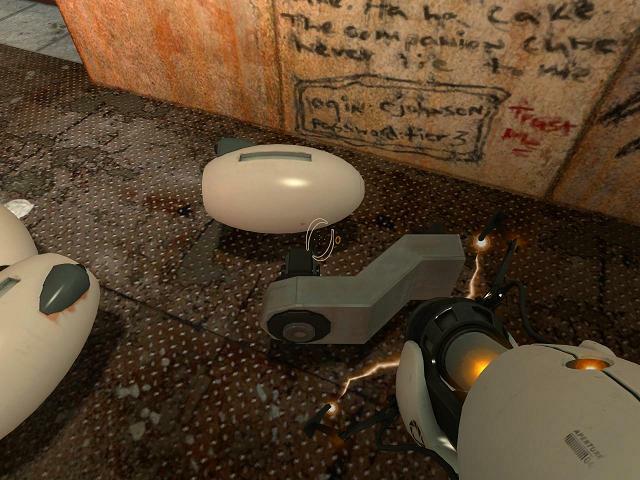 You get a full copy of Portal First Slice demo, as well as Half-Life 2 Deathmatch, Lost Coast, and Peggle Extreme. Want to get in? Click the links below for your video card. 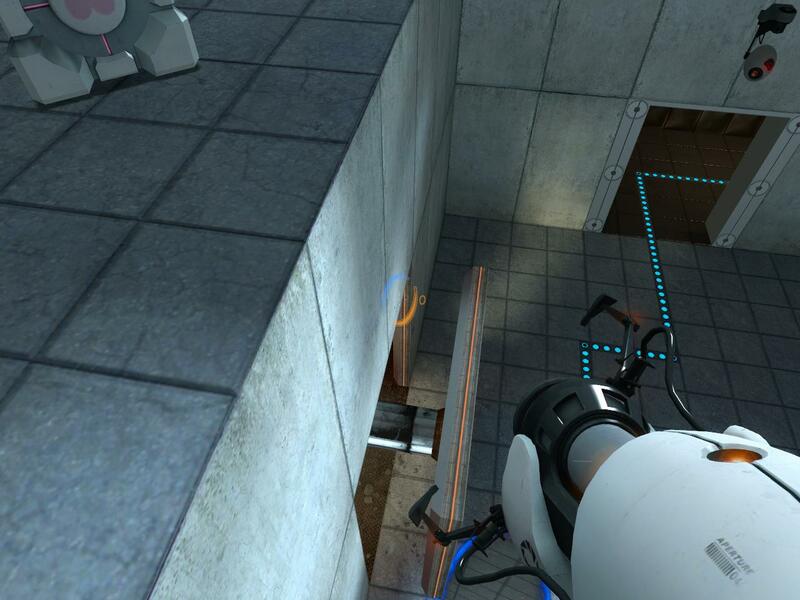 Oh yea, if you are an ATI user, you cannot use the Nvidia link to try to get Portal Slice. Steam is too smart to detect what kind of video card chip you are running. Props goes to Hail2King for bringing this to my attention.